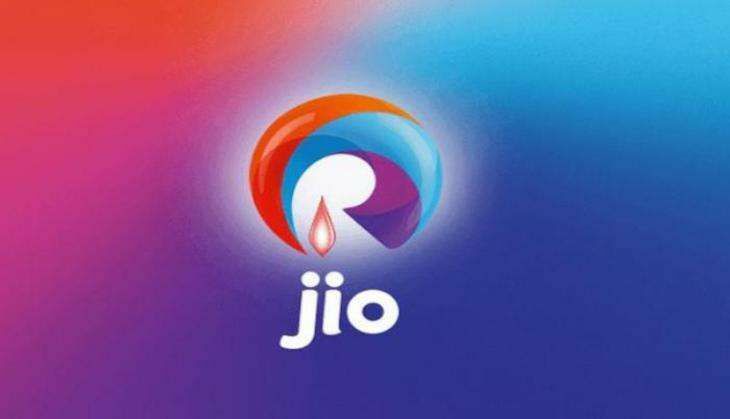 Mukesh Ambani's mega launch of Reliance Jio took the telecom war to another level and brought down data rates like no one's business. According to Mukesh, Reliance will charge 1/10th of the standard in telecommunications charges. Rs 50 for 1GB data seems unbelievable at a time when 300MB of data costs you a minimum of INR 150 or more! There is a 500 plan in which Rs 500 gives you 4GB of high speed data on regular usage, unlimited night time free internet usage. By any calculation, it is dirt cheap. For heavy internet users, it is better if you purchase the Rs 500 plan which obviously comes out to be even more cheap compared to Rs 150 pack. The unlimited offer actually has a 4GB limit on it, that's revealed in the company's plans details. We loved the 'unlimited usage at night' offer. Well, as it turns out, night is just 2am to 5am. How good is that? Before you decide to switch, be warned that Reliance network is dodgy, and leads to call drops. That comes with the package, so you have to decide if you want that part of the deal too. We now know there is a lot of fine print out there. However, we still hand it to them for offering an interesting scheme, at least a better deal than most service providers. Kolkata gets a Saint. Is redemption still far away?